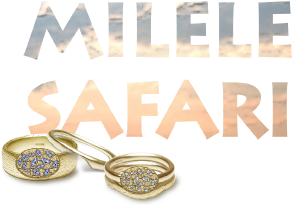 The Milele Blog Safari – the last gasp! And so we end Safari Tales where my own African journey began in Kenya, the first country I ever visited in Africa. We went in September, hoping to see the Great Migration only to find it had moved on a few weeks before we got to the Maasai Mara, although we did glimpse the last remnant over the Mara River in Tanzania. I fell in love almost immediately, after we arrived at the Norfolk Hotel in Nairobi and our first wildlife encounter was at the hotel pool, with eagles floating high above us and all the trappings of Kenya’s colonial past around us (the Hotel was used as a set in Out of Africa, where Karen Blixen asks the Governor, Sir Joseph Byrne, for help when her coffee farm goes bust). I’ve been to Kenya twice more since that first memorable time and it will always be dear to me, especially in these latter days when it is still struggling on with the fight against big time commercial poaching, which alas appears to be a losing one at times, especially as the Middle Eastern and Asian ivory markets grow and prosper. Organisations like CITES ensure that the work of conservation enforcement continues, but with a constantly struggling economic climate, endemic poverty and neighbouring states at war, or battling with famine and drought, Kenya’s tourist industry and the crucial influx of international currency is increasingly under pressure to deliver on its reputation as the top safari destination on the planet and to maintain the infrastructure of its national parks. They fell into companionable silence again, sipping their drinks and watching the distant silhouettes of pelicans and darters on their way to roost, flying low over the darkening water that was just beginning to shimmer as the waxing moon rose high in the early night sky. After a while Luey took her left hand and brought it to his lips, then held it out for them both to admire their rings, which were finally in unity. She snuggled into him as he spoke and his voice trailed off as he stroked her hair with his other hand. Her engagement ring was a plain gold band with a larger, roughly oval shape in the centre resembling the cross-section of a baobab fruit. It held a dozen ‘seeds’ each containing a tiny diamond that glittered in the moonlight. The ring Luey wore had the same central design, standing slightly proud of alignment on one side of a wider band than Sophie’s, which was etched to look like the gnarled bark of the magic tree. Their wedding rings were again simple bands, but reversed, so Sophie’s had the bark effect and Luey’s was plain. They both slotted onto the engagement rings exactly, so they sat as one on the finger and would turn together. 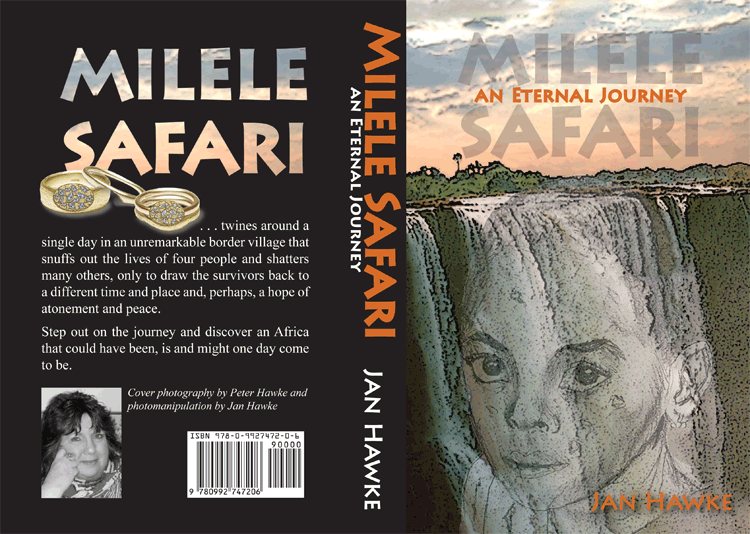 Milele Safari back blurb – Milele Safari – An Eternal Journey …twines around a single day, in an unremarkable border village that snuffs out the lives of four people and shatters many others, only to draw the survivors back to a different time and, perhaps, a hope of atonement and peace. Step out on the journey and discover an Africa that could have been, is and might one day come to be. 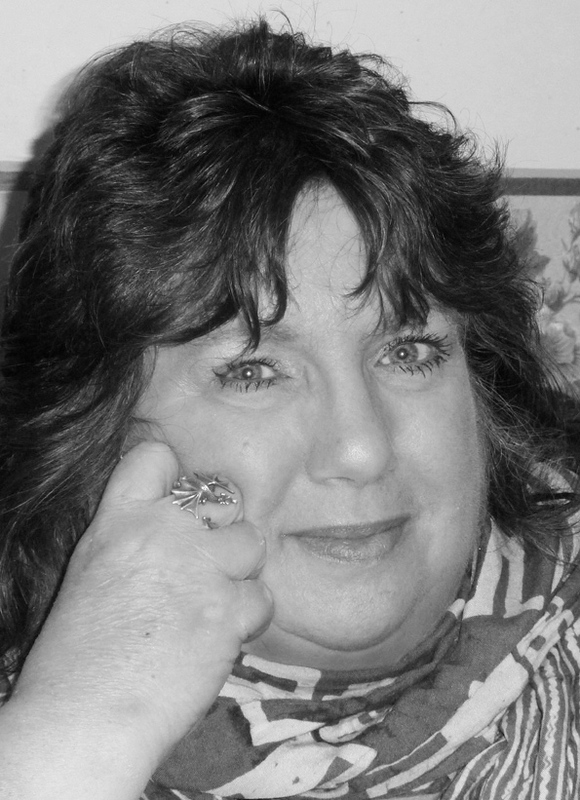 My bio – I live near Launceston in Cornwall, UK with Toby and Benji the Springer Spaniels – it’s a tie between us all as to who’s maddest, but as I outrank them in being weird anyway it’s not open to debate really. I’m physically lazy with things that don’t hold much interest for me (so that’s mostly housework and, increasingly, cooking…), but I love where we live, mainly because I chose it for being so quiet and off the beaten track, very close to the moors and quite near to the sea. …how I’ve chosen to write about Africa for my first novel may be something of a surprise to my friends, but if you read it you may find that all of the above information manifests in there somehow! Future projects include a futuristic fantasy series, loosely grounded in Celtic myth – The Shadow Chronica, which is kind of stalled at present, but I’ll be dusting it off as summer gets in full flood with the first novel hopefully available at the tail end of 2016. Another book for the TBR pile. I love Africa and can’t wait to visit again. That was a lovely ending to your book; Omega and Alpha. I could understand that now that I have read the book. Brave and beautiful account of the events. Thank you all for supporting Jan this week., and do, read her book.